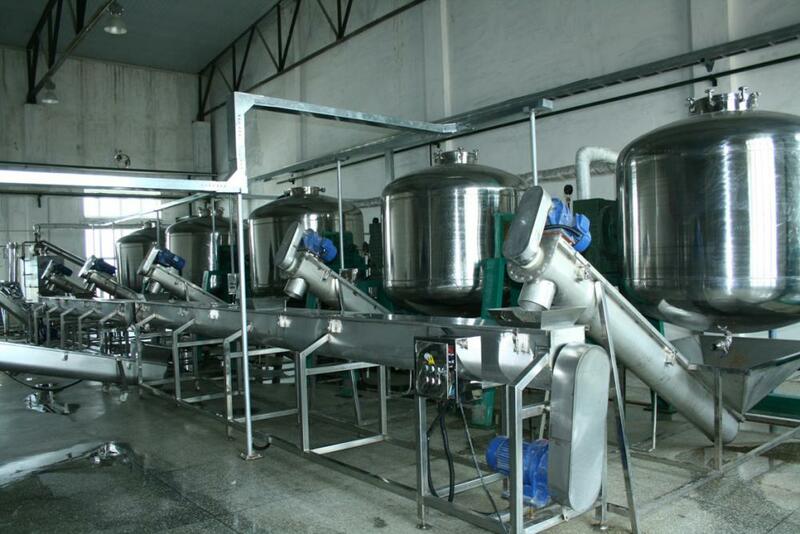 XZG-1800 type rotary cooking tank produced by our company are mainly used in food miso, soy sauce and vinegar processing enterprises. 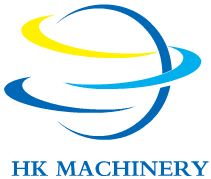 It`s a ideal special equipment for cooking soybean, rice, glutinous rice, wheat and other products .The machine has reasonable design, beautiful appearance, and good technical performance. 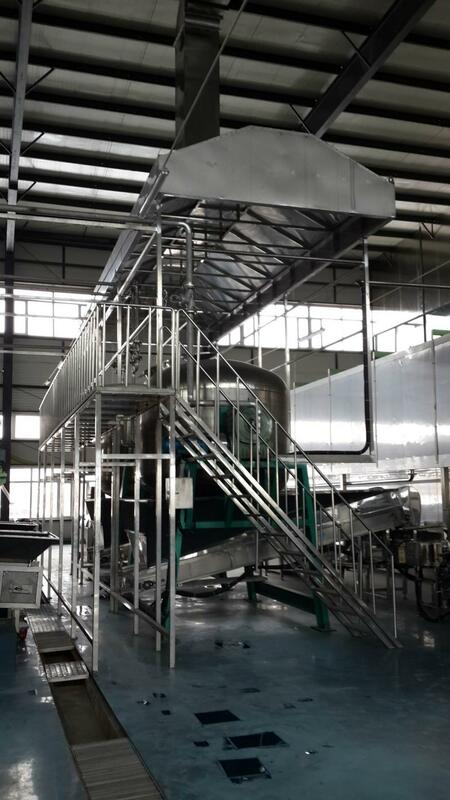 The operation is simple, the maintenance, the cleaning is convenient, and the production efficiency is high, the performance is stable and so on. Looking for ideal Soybean Cooking Pot Manufacturer & supplier ? We have a wide selection at great prices to help you get creative. All the Soybean Cooking Machine are quality guaranteed. We are China Origin Factory of Soybean Cooking Kettle. If you have any question, please feel free to contact us.